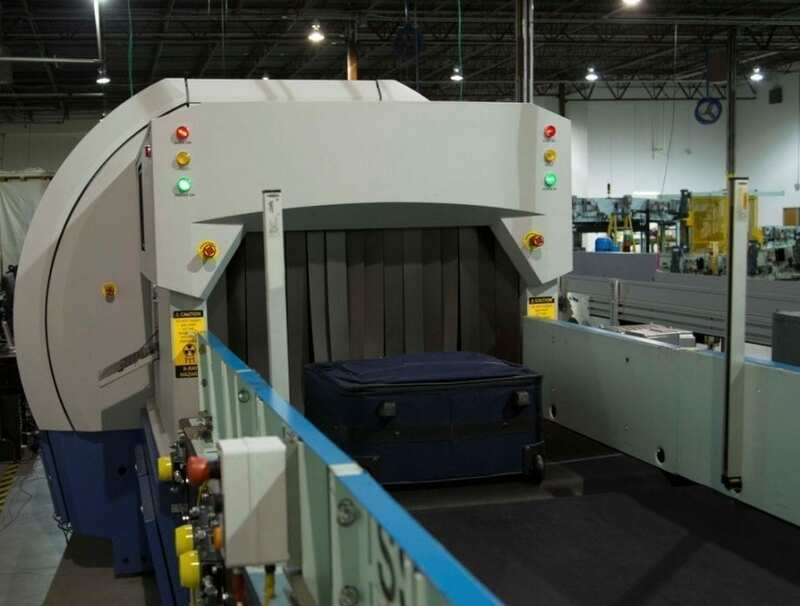 In a competitive bid to the TSA, Smiths Detection will supply the latest EDS screening technology for hold baggage to Indianapolis International Airport. “Selection of the CTX 9800 by the TSA is a testament to Smiths Detection’s position as a global leader in the use of computed tomography and our long history of partnering with airports and authorities to help keep people moving safely and efficiently,” commented Shan Hood, President of Smiths Detection Inc.
A CT based scanner, the CTX 9800 offers customised networking solutions; an intuitive user interface; efficient power consumption; and high-resolution 3D imaging capabilities. It is certified by several regulatory authorities including the TSA and also approved as meeting ECAC Standard 3 regulations in Europe.